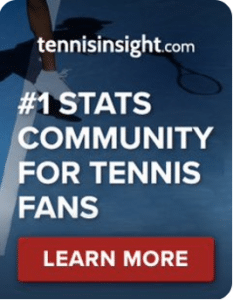 WTA Australian Open, Fourth Round: Barty v Sharapova | Tradeshark Betfair Tennis Trading Blog!Tradeshark Betfair Tennis Trading Blog! Sharapova won both their previous meetings. The last time they played was on a clay court in Rome in May 2018. She won in 3 sets. She won the other when Barty withdrew from a match in Brisbane in 2013. Stronger overall results for Barty. Hard court results also favour her in the last 12 months. Barty has not lost a set so far. Sharapova lost just 1 set which was against Wozniacki in the last round. Stats for the tournament are very even. The only difference is in service holds. Sharapova leads 89% to 85% of service games won. Not much of a difference but it is a little more impressive as she played defending champ Wozniacki. If they were both 100% fit I would give Barty the edge on hard courts. However she suffered an abdominal strain in the last round and later withdrew from the doubles tournament. I still think we see 3 sets. Some value on Sharapova. Lay Barty if she breaks first or wins set 1. Update: Clearly the abdominal strain wasn’t an issue for Barty. She won 4-6, 6-1, 6-4. 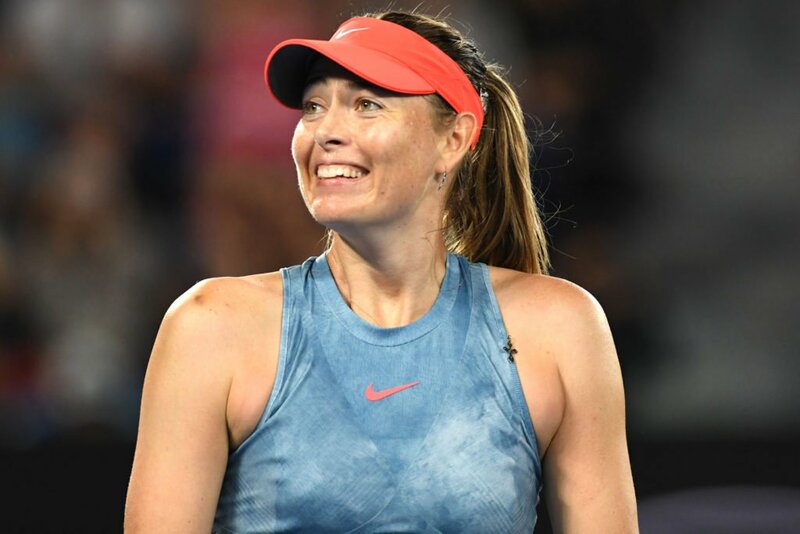 This entry was posted in Daily match picks and tagged australian open, barty v sharapova, betfair tennis trading, tennis tips, tennis trading strategies, trade tennis, tradeshark by .Bookmark the permalink.